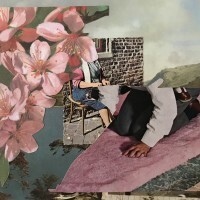 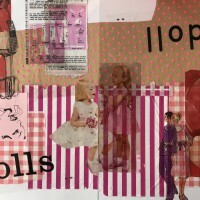 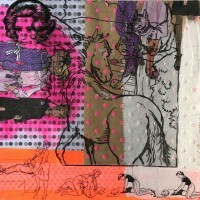 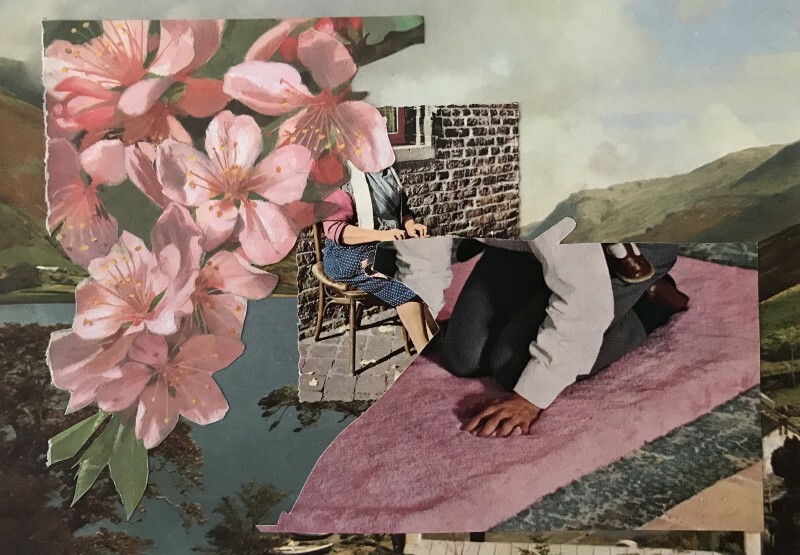 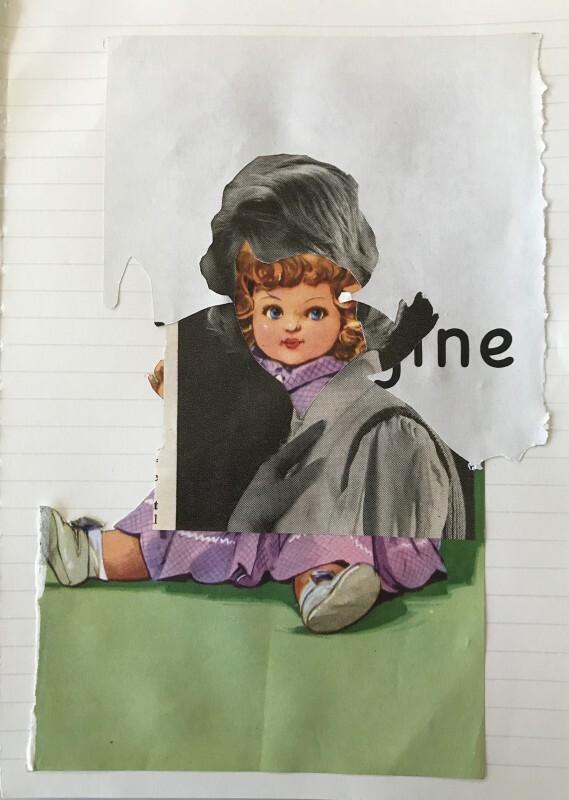 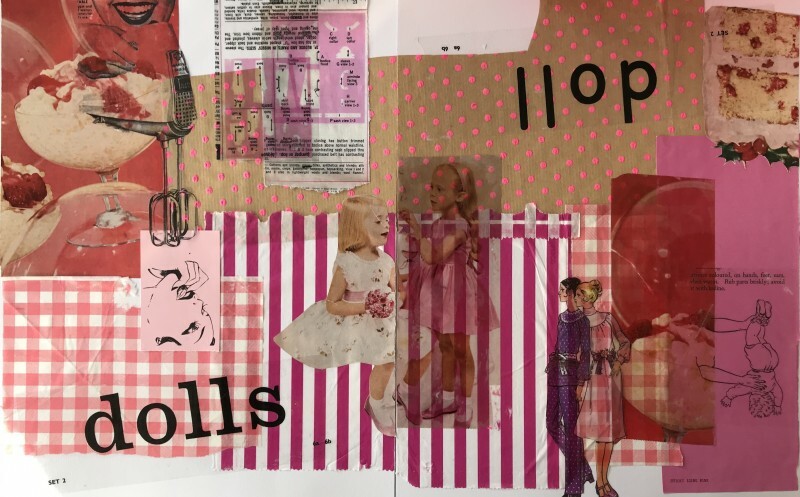 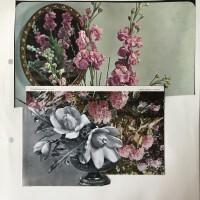 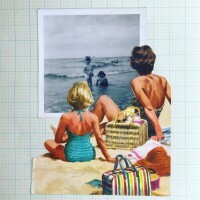 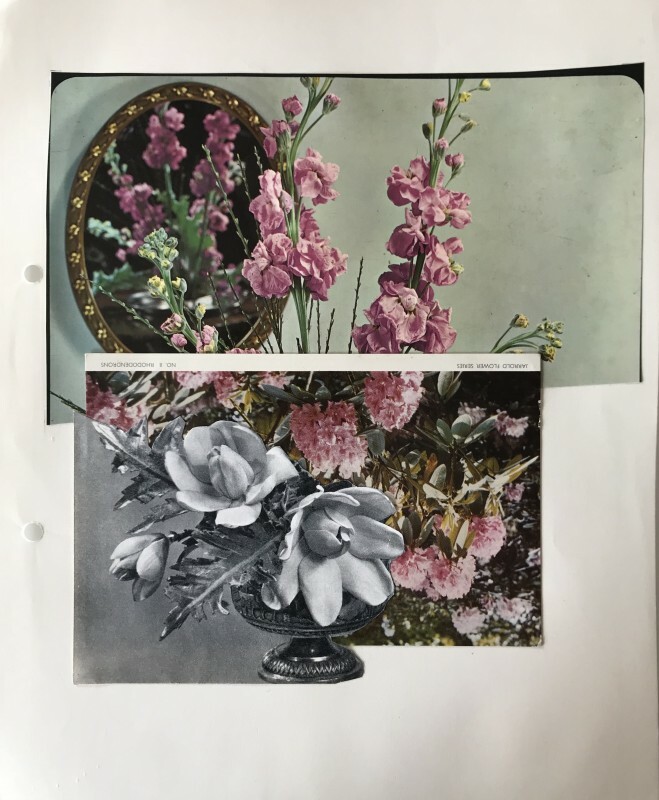 Miranda makes collages and the occasional artist’s book. 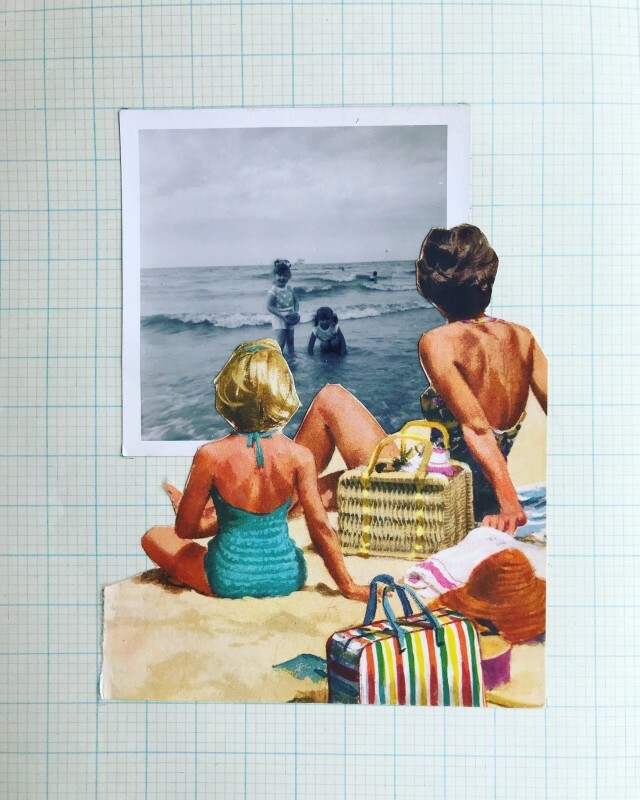 Miranda is fascinated by serendipity, nostalgia, the passing of time and incomplete narratives. 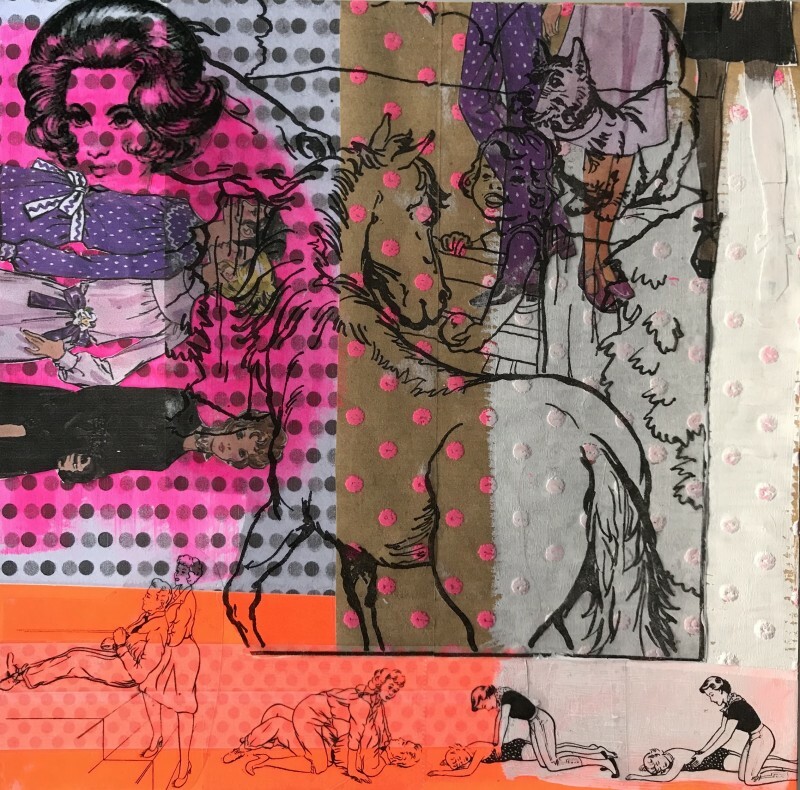 Miranda’s work plays on memories real and imagined and her practice draws visually upon times and places where our common memories overlap. 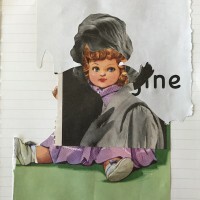 Old maps, vintage postcards, childhood story books, used postage stamps, out of date travel guides, paper sewing patterns, original Ladybird books, flash cards, found photographs, bygone annuals, volumes of encyclopedias, dated magazines, discarded papers and information books often form a part of her work.